Samoa is a group of beautiful Polynesian islands. It is a country filled with lush and rugged rainforests, reef-covered beaches, stunning gorges, and beautiful and fun natural waterfall slides. 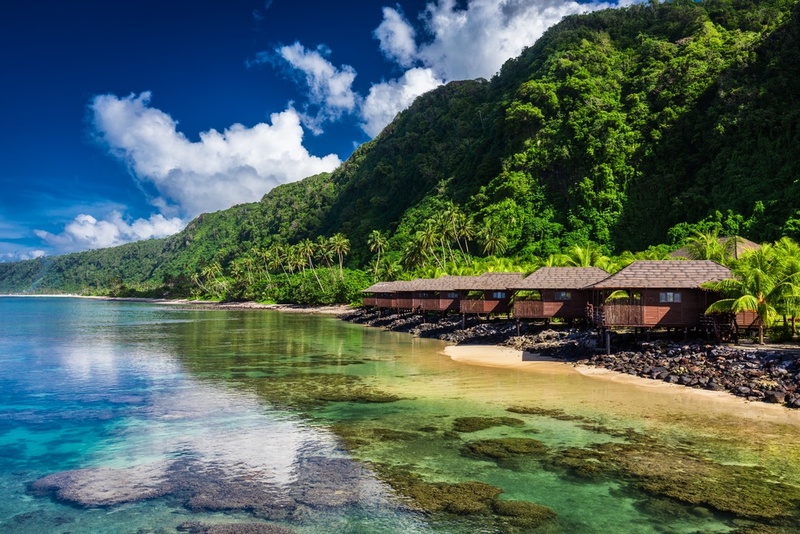 Samoa is one of the most remote and untouched destinations in the world - it has no mass tourism, no luxury hotels, and is completely off the grid. It so happens that, together with Tonga and Kiribati, it is the first country in the world to enter the new year. In Samoa, you can spend your New Year’s Eve watching traditional dances, fireworks, enjoying a cold beer and knowing you are among the first people on Earth to reach 2018! To add to the excitement, you can wake up the next day and go back in time, in a manner of speaking. You can take an hour flight east to American Samoa, one of the most breathtaking places in Polynesia, and celebrate New Year’s Eve all over again, 25 hours later - more champagne, more fireworks. Very few people can say they’ve been among the first, and last, to celebrate the new year. Bratislava, the capital of Slovakia, is located along the beautiful Danube River - the same river that crosses through Vienna. Spend New Year’s Eve partying in the streets and plazas of the 18th-century Old Town. Bratislava is already well known for its lively bars and cafes, now imagine it in on New Year’s Eve! Thousands gather in the streets to enjoy an unpretentious night with concerts located throughout the streets, open-air dance parties, and large screens streaming New Year’s celebrations in different locations around the world. 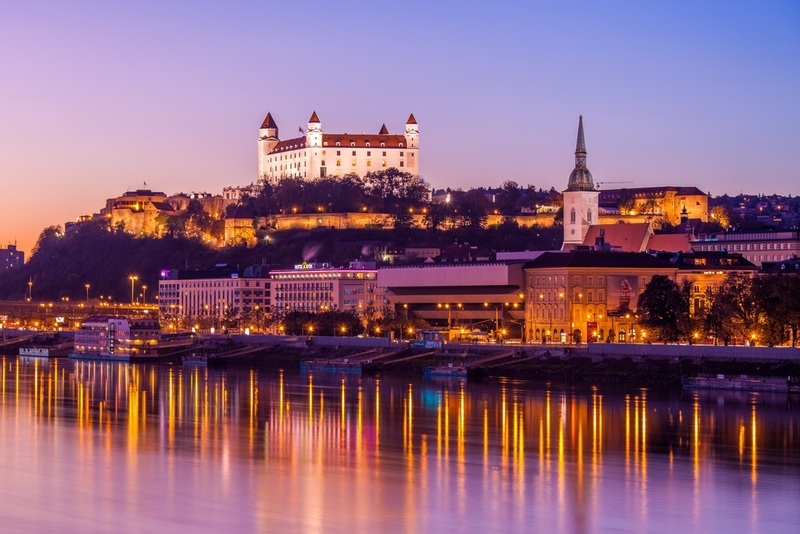 Watch a stunning firework show over the Danube and Bratislava’s beautiful castle which overlooks the entire city. New Year’s Eve in Bratislava is no quiet affair, especially because of the tradition of using rehtackas, or wooden noisemakers, to chase away the negative vibes from the past year. Only after midnight do people even begin to head to the bars and clubs. This will be a night to remember! Kitzbühel is a ski and party lover’s paradise any time of the year, but it’s particularly spectacular and wild for New Year’s Eve. This small yet beautiful Medieval Alpine town located in the province of Tyrol in Austria is a fashionable and prosperous winter resort with amazing ski slopes. Fittingly, the celebrations for New Year’s Eve begin on the slopes with a torch and ski show. The best ski schools gather to perform stunts and top off the show with a big air jump through a ring of fire, which is then followed by a magnificent firework show by an award-winning pyrotechnic artist. Watch an artistic fireworks display with snowflakes in the air and the magnificent Alps in the background! After the spectacle, crowds head to the town’s lively bars or nightclubs for a long, crazy party. Named the “Greatest Fireworks Show in the World” by the Guinness Book of World Records, New Years in Madeira will not disappoint. With the festivities beginning on the 30th, the streets begin to fill up with live music and locals dressed to the nines ready to celebrate into the early hours of the morning -- and then do it all over again the next day. As the culmination of the holiday approaches, crowds gather at the city pier overlooking the Bay of Funchal. Here, cruise ships, yachts, and sailboats dock for a front row seat for the show. That being said, Madeira is an absolute natural beauty. 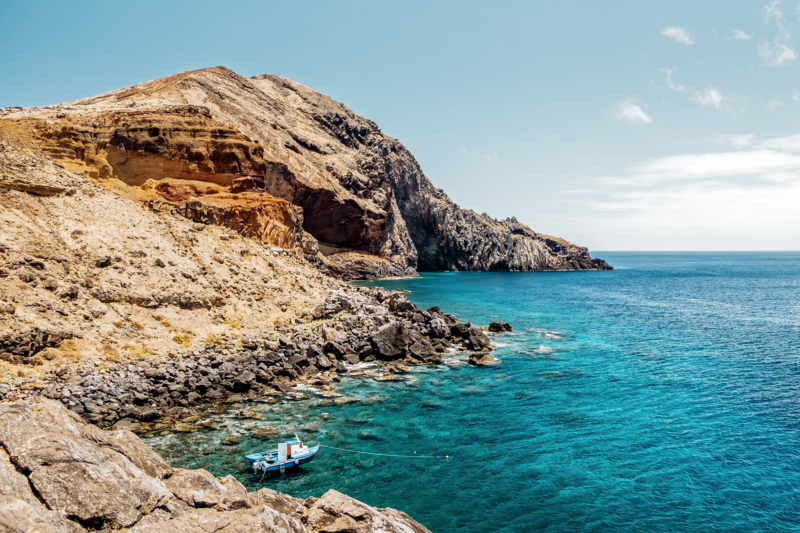 With eternal spring-like weather and mountains that come up from a beautiful deep blue ocean, Madeira is incredibly picturesque place where you can enjoy some unusual wines as well as delicious fruits. South Africa’s second largest city, Cape Town is renowned for its scenic beauty, its interesting history and culture, its fantastic food and its impossibly cool vibe. New Year’s Eve celebrations in this multicultural city span for three days. Enjoy the new year in one of the hundreds of concerts throughout the city, watch carnival parades with more than 10,000 performers and dancers, and dance your heart out in a bar or nightclub that completely fits your personality. 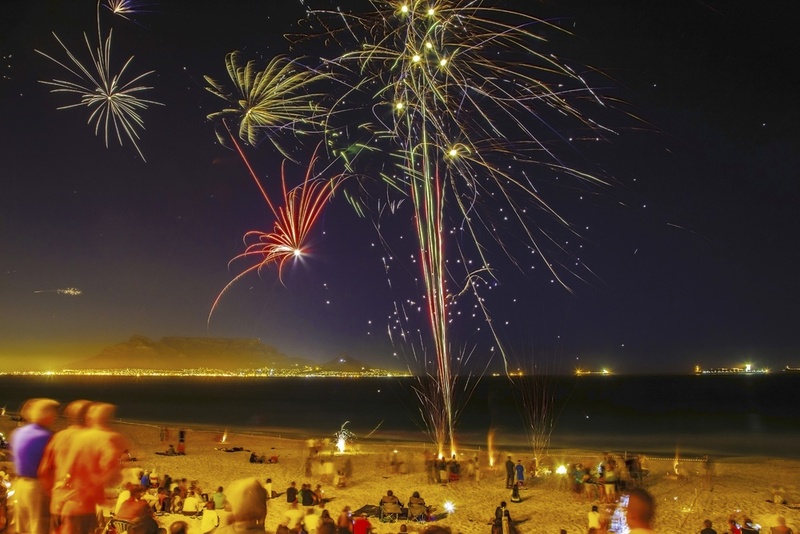 For a more romantic and quiet night, there are a variety of options including delighting in the firework spectacles atop Table Mountain with a picnic, drinking sparkling wine on a boat in the harbor while watching the city at midnight, or heading to a nearby wine estate and listening to a live orchestra band play while you sip on the estate’s best wines. Cape Town has it all and can adapt itself to any taste - you just have to let it. Punta del Este in Uruguay has been dubbed by many as the “St. Tropez of South America” or “The Hamptons of Uruguay”. It is one of the biggest hotspots in South America, but quite unknown to the rest of the world. Punta del Este is a beautiful and modern beach resort city with stunning coastline , upscale resorts, and luxurious and bohemian nightclubs. 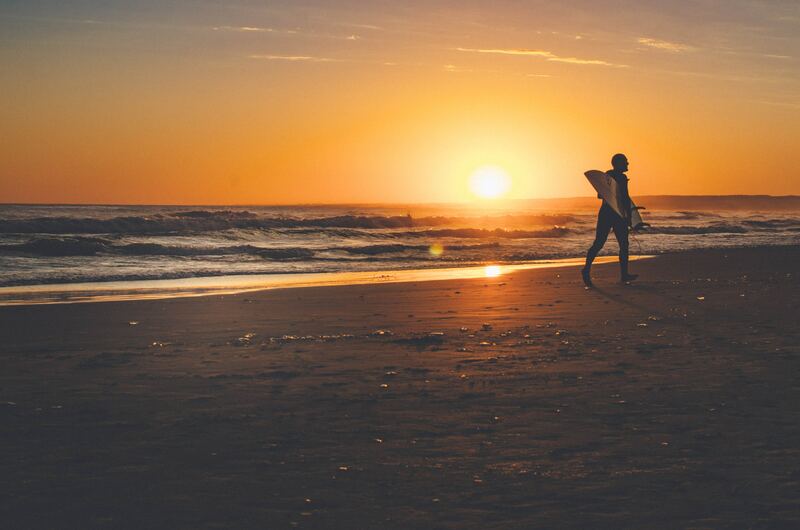 Immerse yourself in Uruguayan summer over New Year’s Eve, and rub elbows with South America’s elite! Let yourself enjoy the craziest beach parties of your life, the most exclusive and glamorous nightclubs, the never ending sunshine, your perfect South American tan, and a firework spectacle to remember. If you are looking for a Rio-style glittering party but want to avoid the huge crowds, Punta del Este is perfect for you! Yangon...now this probably isn't something you'll see on other top 10 NYE lists. Or even 100...But that's a pity because it's a fantastic new year's destination in Southeast Asia and the fireworks display alone is worth the effort to get over there. Fireworks over the Shwedagon Pagoda start the celebrations on the 31st of December and you'll want a camera handy to catch the very Instagram-friendly images. 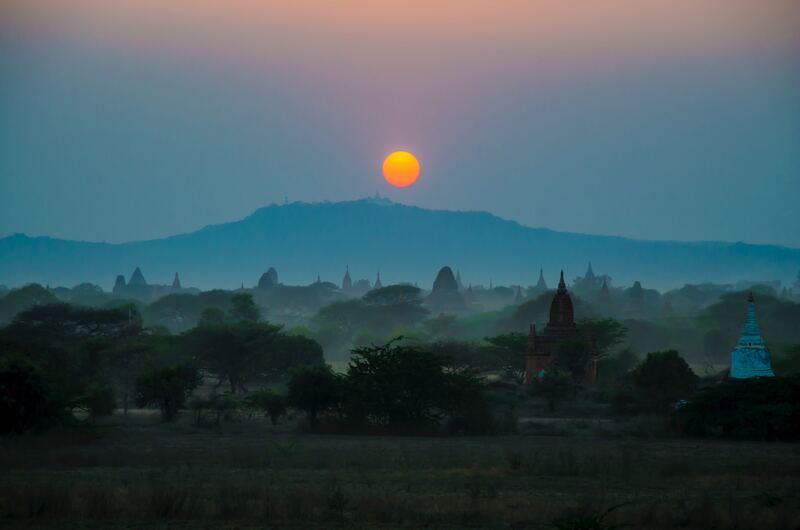 Yangon, Myanmar's largest city, is without a doubt the most exciting place in the country to be right now, as foreigners seeking adventure, Asian investors, and former political exiles all are streaming in. Being Myanmar's commercial and artistic hub, it is Yangon that best shows the shifts and many changes that have taken place since the country reopened its doors to the world. New bars, restaurants, and shops are all popping up quite quickly. 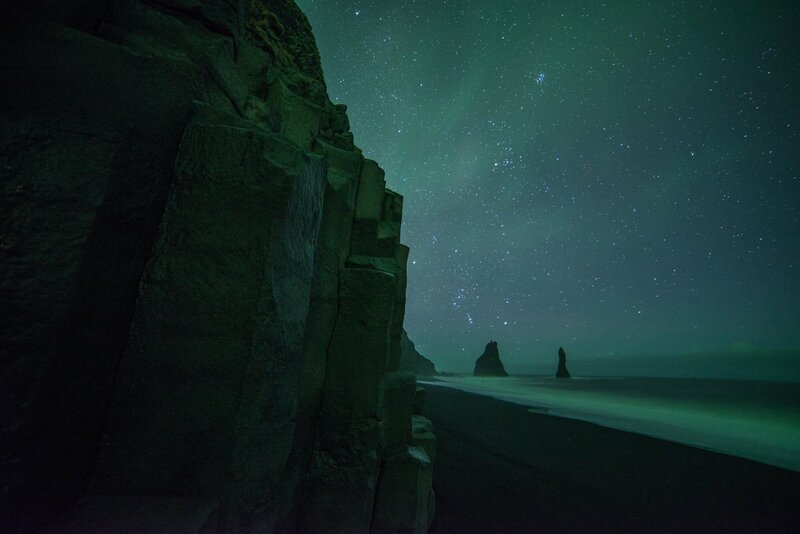 Fireworks aren’t the only things lighting up the sky in Iceland over the New Years holiday. With some of the world’s most prime real estate for spotting the Northern Lights, an aurora excursion out into the countryside is an absolute must when visiting this country in the winter season. Come a couple days before the 31st to enjoy whale watching, a soak in Iceland’s famous Blue Lagoon, and visits to some of the most epic waterfalls you’ll ever see. Be sure to make a reservation in one of Reykjavik’s many world-class restaurants to sample traditional Icelandic fare before gathering to pop some bubbly and watch the capital set off more than 500 tons of fireworks in their annual celebration. When it comes to the midnight countdown, whether you choose to celebrate in the city with a cozy bonfire or a dreamy holiday cruise followed by an outstanding fireworks display, or out in the wilderness marveling at the magical Northern Lights, New Years in Iceland is guaranteed to be an unforgettable experience. 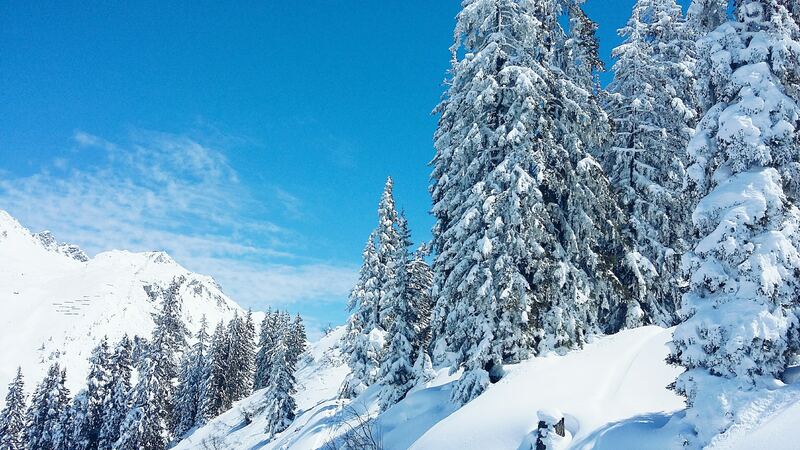 The wild and harshly beautiful Arlberg region, shared by Vorarlberg and Tyrol, comprises several linked resorts and offers some of Austria’s finest skiing. Heralded as the cradle of alpine skiing, St Anton am Arlberg is undoubtedly the best-known and most popular resort. It is quite difficult not to enjoy bringing in the New Year at a beautiful place like this. 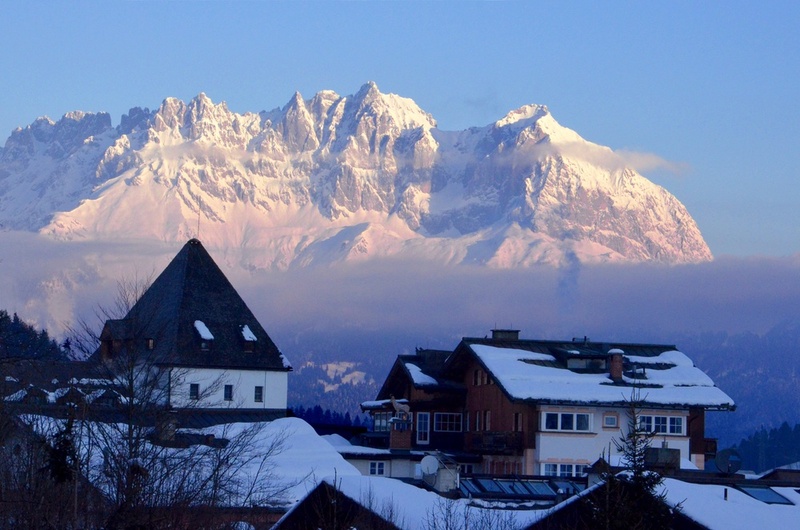 With the magnificent mountains combined with Austria's charming ski culture - this is a great visit for those looking to enjoy a NYE in the snow.